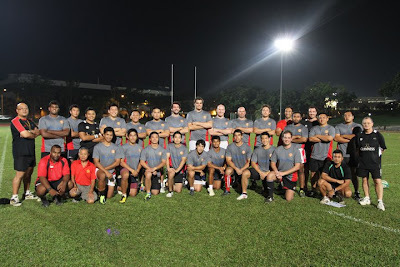 Twenty four players have been selected to represent Singapore in the Men’s Asian 5 Nation Competition which commences on June 1st. The first round of the competition will see Singapore play against Malaysia and South Korea play against the Phillipines. The two winners will play off on Saturday June 4th to ultimately determin who move into the top Division of the A5N for 2012/2013. The boys will be leaving on Monday, 30th May, they will be playing MALAYSIA in their first game on 1st June, followed by a game with either Korea or Philippines later on in the week (4th June). Wish our team all the best for their campaign!! !